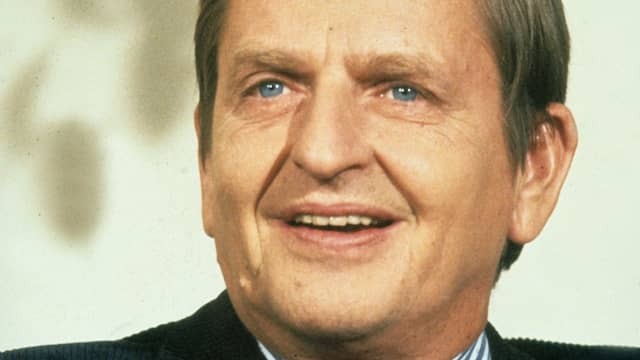 Swedish detectives investigating the unsolved murder of Prime Minister Olof Palme in 1986 have promised a solution to the case "in the near future". The Swedish magazine Filter reported how police have been chasing a new lead in the inquiry; the so-called "Skandia man", Stig Engström. Engström was previously known as one of the first witnesses to the murder scene, but is currently being investigated as the potential perpetrator. The new information includes details of his weapons training, how he frequented circles of Palme-critics and had access to a similar firearm that was used in the murder. Stig Engström was an Advertising consultant and clocked-out from work at the finance- and insurance company in the Skandia building at 11.19 pm on February 28th 1986. The PM was shot nearby on the same street two minutes later, at 11.21 pm. Engström, who died in 2000, became a well-known face in the media after having portrayed himself as a key witness from the murder scene. Last week his ex-wife confirmed to Expressen that she was questioned on two occasions last year by police officers. She was asked detailed questions about Engström and his activities at the night of the murder. "He was working overtime that evening and they asked how he got home and how I was told about things on the phone", she told Expressen. Filter Magazine is leading the latest issue with the headline "The Solution" and the report includes details on how police became increasingly interested in Stig Engström. A freelance journalist, Thomas Pettersson, has researched the case for 12 years and presents his findings in Filter as well as in the book "Den osannolika mördaren", which is to published shortly. 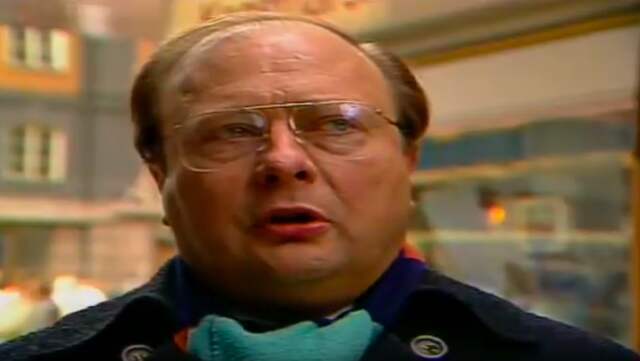 Stig Engström was an Advertising consultant and clocked-out from work at the finance- and insurance company in the Skandia building at 11.19 pm on February 28th 1986. The PM was shot nearby on the same street three minutes later, at 11.21 pm. It has previously been speculated that Engström could be the potential murderer but it is now known he had access to weapons as well as being trained for using them. Filter reports he had trained and competed for a military shooting club, Armétygförvaltningens skytteklubb. It is also understood he had access to a large collection of firearms through a close friend and neighbour who was a collector,with Swedish and American military background. The collection included rifles, ammunition as well as Magnum revolvers. The weapon collector is deceased, but his daughter has confirmed to Filter how close her father was to Engström. "During the time in the US he was a paratrooper. It was some kind of cadet training. The Americans asked if he wanted to stay, but he had then been accepted for a training course in Sweden", the daughter told Filter. 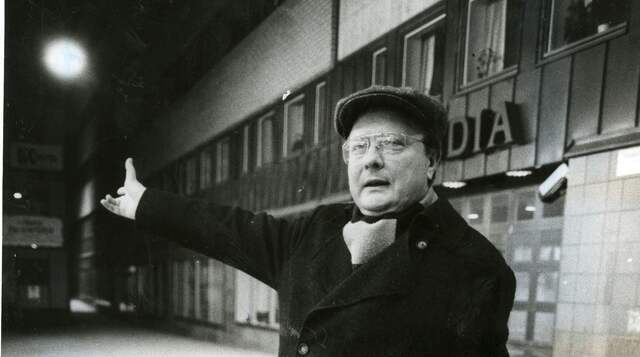 The collector had a particular interest in American police revolvers, which points to the common combination of a Magnum revolver and metal piercing ammunition that was used at the murder of Olof Palme. Previously police have dismissed Stig Engström as a possible perpetrator. 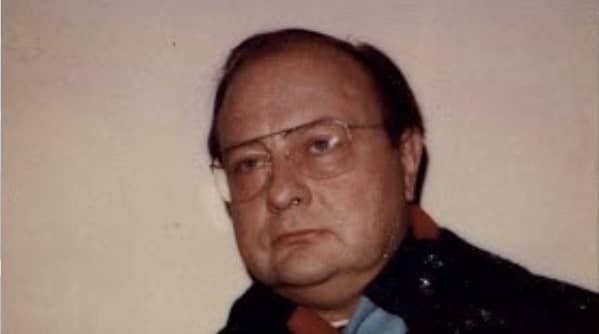 Engström was investigated by police in 1986 after his employer's head of security raised suspicions of his behaviour at the time of the murder. Skandia was planning an internal investigation of why Engström's office was locked and if gun grease or spares were stored. However, it remains unclear if the search was ever carried out. 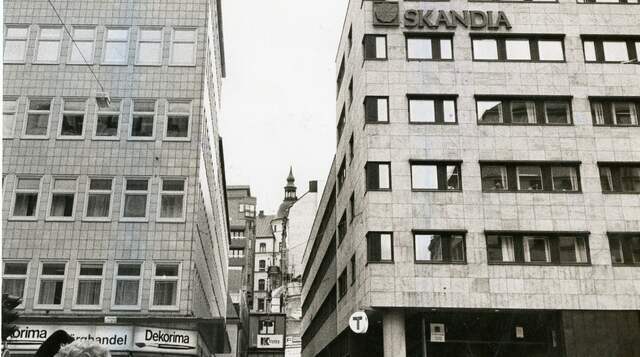 Several Skandia employees were interviewed by police following the murder. Engström claimed he had been in the Skandia building at Sveavägen during the entire evening. One of the security guards told police Engström had showed up at the reception around 9 pm and claimed he had been out to get something to eat. 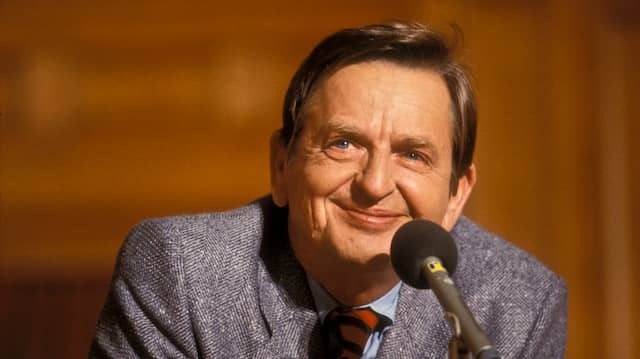 The movie Olof Palme and his wife went to watch a film at a cinema further down on Sveavägen started at 9.15. The PM was gunned down while walking home on the central Stockholm street later in the evening. 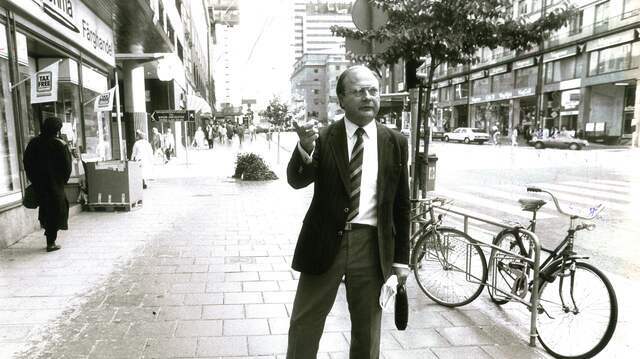 Skandias head of staff, Roland Bergström, was interviewed by police in the 1980's about Engström's activities on the evening of the murder. "They wanted times, and I had access to that since I was responsible for the entry system and the attendance system back then. I was able to see when he had left and re-entered the building but also when he had clocked out that evening", Bergström told Expressen. 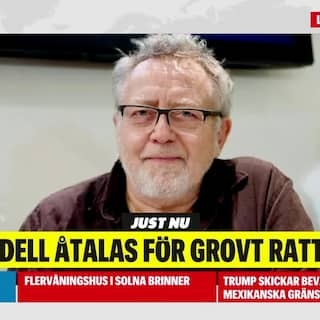 Tor Petrell, a former detective in the investigating team, explained to Expressen how the so called "Skandia Man" was investigated in 1986. "As far as I remember he was somewhat special. I went to the Skandia building and spoke to the security guards and tried to clarify how the entry system worked. And that didn't work out at all, that's what I can recall", Petrell said. The investigators moved on to pursue other leads in the investigation instead. 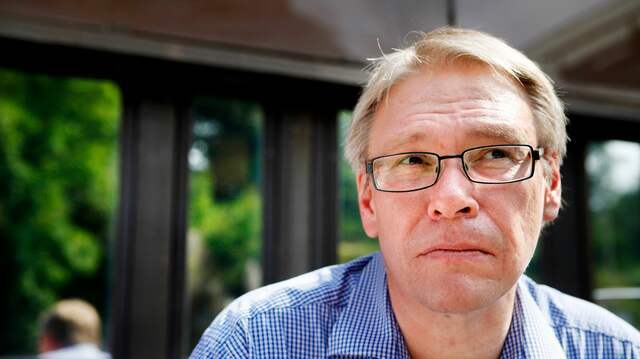 Police regained interest in Stig Engström in spring 2017 after journalist Thomas Pettersson presented several mistakes made by the police at the time of the dismissal of Stig Engström as a possible killer. Mistakes included an identity parade. 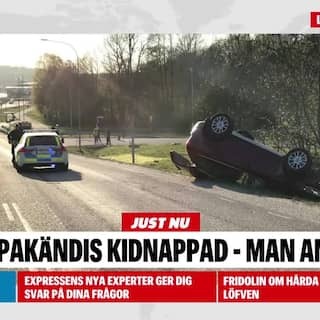 Current investigators agreed with the journalist's conclusion; that the dismissal of Engström had been incorrect and that he had been present at the murder scene as well as matching the description of the suspect. Police eventually questioned the journalist about his findings. Furthermore, Filter reports how police have carried out several lines of enquiries from different authorities as well as the military intelligence and security service, Must. Investigators are understood to have interviewed a previous head of security at Skandia as well as the daughter of a deceased weapons collector. 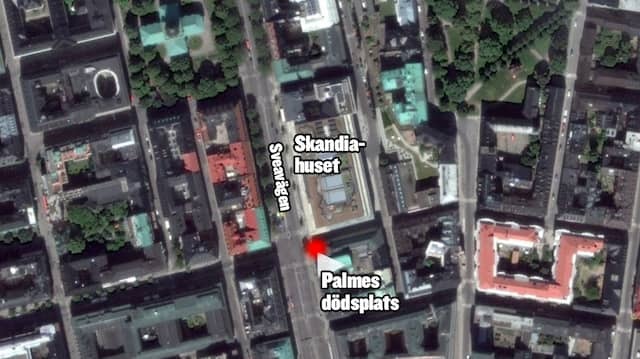 A person close to Engström expressed doubts that Engström actually shot Palme but also said that if he was the killer, the motive might have been to impress some people. 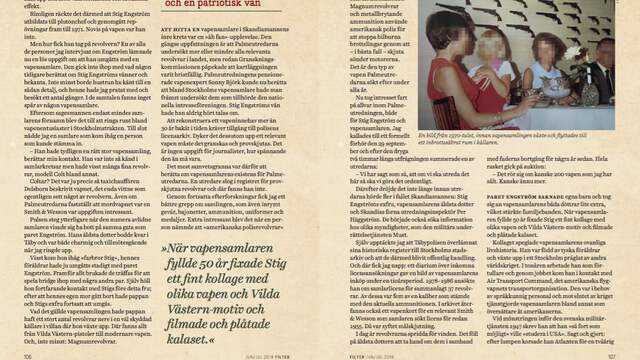 Stig Engström was an active member of the local moderate party in the Stockholm suburb of Täby and also frequented circles of anti-Palme. "He was a Moderate and was a member of the Moderate Party in Täby. He was like others and not overly positive of Palme. If there was a political debate on TV he could complain 'Oh, now Palme is on TV again'. The same as others expressed", his ex-wife told Expressen. Amongst Engströms friends were several military officers as well as diplomats who were active in the Moderate party. Engström was never treated seriously by his Palme-critical friends. 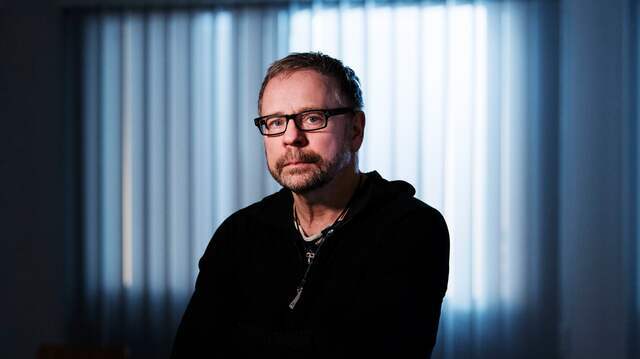 Krister Petersson, the prosecutor appointed to head the Palme murder inquiry, declined to comment on any details when Expressen contacted him on Friday morning. "I can only say that we are interviewing several people and I will not comment on if any of these are more interesting than others", he said. "We are still working intensively and I am confident we will reach a solution. But I will not discuss in the media any measures taken or planned." Petersson previously told the daily newspaper Dagens Nyheter police are searching in other places than before. The prosecutor claims to be convinced a solution will be reached and that new information would be presented "in the near future". "The best would be if the murderer had to face a trial", Petterson said, adding that the murderer could be dead today. "I could as prosecutor close the investigation and seal it. I believe that would cause a strong reaction. I will find another option and in one way or another present what our conclusions are", he said. 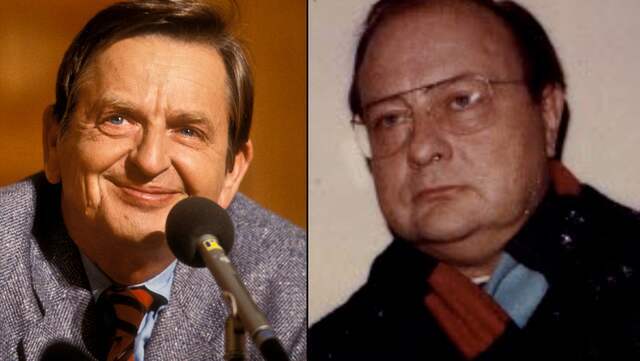 Stig Engströms ex-wife said his life took an unexpected twist in the years after the assassination of Olof Palme. He started drinking heavily and constantly suffered from bad self esteem. Following early retirement from Skandia he was going to start an advertisement company but plans were abandoned. He divorced his wife in 1999 and committed suicide the following year. "He wanted to be something different, something more glamorous. And he couldn't cope with setbacks", she said. His ex-wife said she is convinced he was not a murderer. "It is out of question. He was not that kind of person, that's for sure. He was too much of a coward. He wouldn't harm a fly. ".